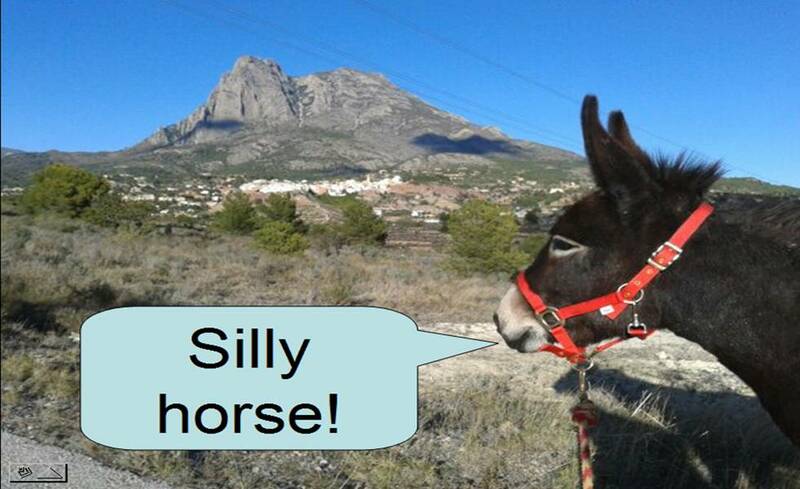 This week’s Tuesday blog is not about us pampered donks in El Parral but about Vida’s story. Matilde and I had our foals Aitana and Morris in 2011 and our owner briefly thought about finding good homes for them when they were yearlings. He decided he could not take the risk of allowing our foals to go to an uncertain end in a country like Spain with its history of animal abuse. So we remain a family of donkeys and the foals stay with us, and we are four adults now.